The Enclave At Winghaven offers spacious, luxurious, and conveniently located apartments that were designed with your lifestyle in mind! 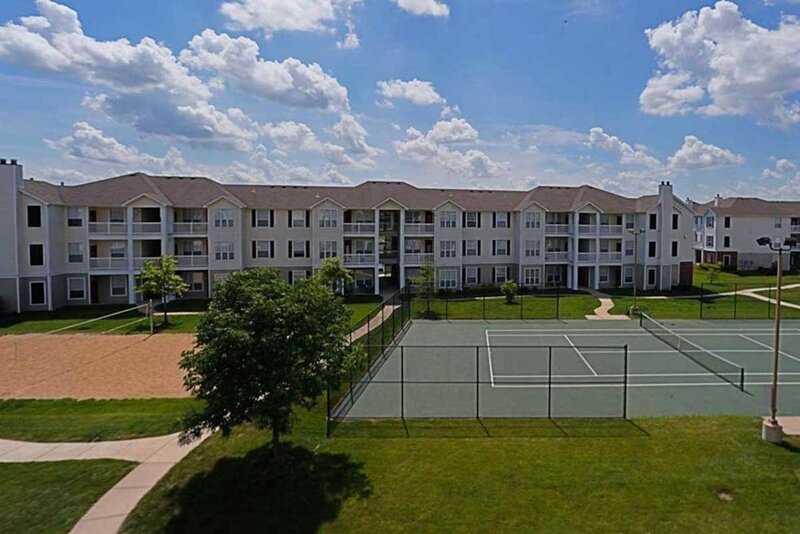 We’re sure that our furnished apartments in O’Fallon, MO have something for everyone, and with dozens of upscale amenities and features at your disposal, we’re certain you’ll agree that this community offers a premium residential experience so you can Live Like a Local®. This beautiful community is located in the Winghaven neighborhood of O’Fallon, MO, where you’ll find everything you need and want for your everyday life. You’ll be just minutes from grocery stores, banks, boutique shops, parks, shopping centers, restaurants, schools, major employers, and much more. Dining and entertainment venues are plentiful and include Bristol Seafood, McGurks Public House, and Surgarfire Smoke House. 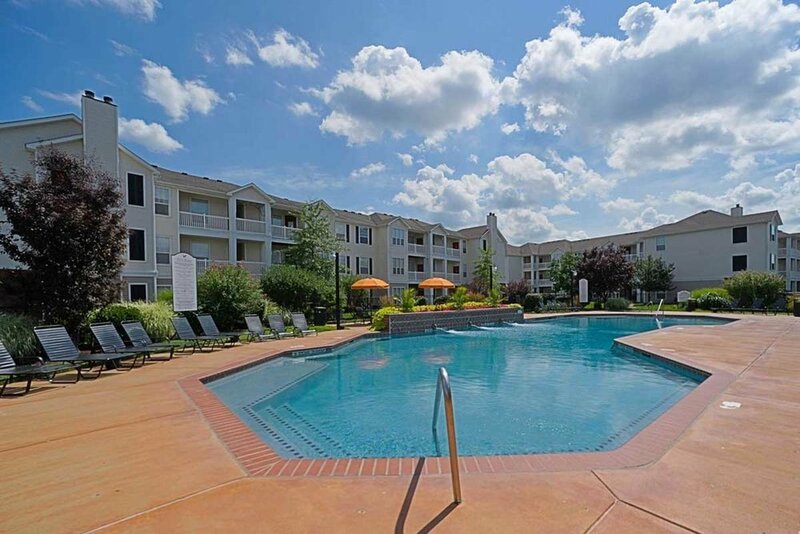 Near Highways 70 and 40/61, which offers our temporary residents easy access to nearby St. Louis and St. Peters. Whether you’re in the mood to stay at home and enjoy our many amenities, or venture out for a bite to eat and a movie, you’ll find plenty of choices in O’Fallon and nearby St. Louis. 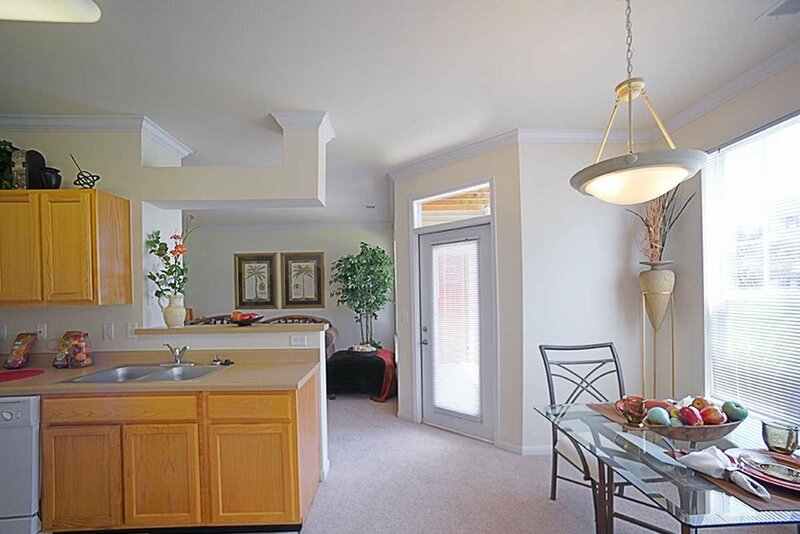 Our quiet charm, combined with our impressive amenities and ideal location, makes it easy to call our community home. 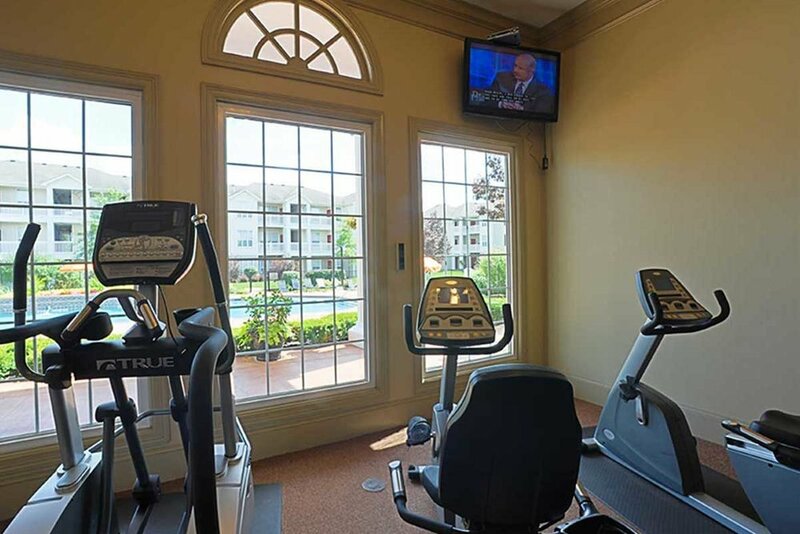 Regardless of whether your day consists of work, play, school, running errands, or anything else, our central location makes us the premier community in the area.